Silence in horror films is always used in two ways. One, it’s used before a jump scare to scare the crap out of you, but since we’ve seen so many horror films we can predict those most of the time. 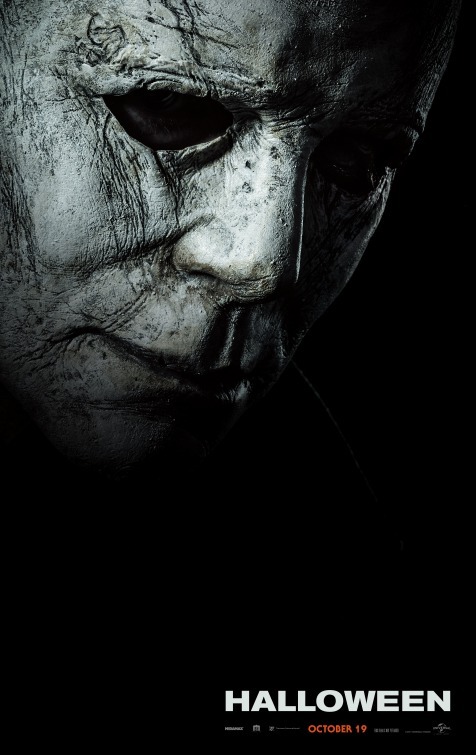 Two, a way to set something up – most likely before a jump scare right before the killer or monster pulls a character out of their hiding place. 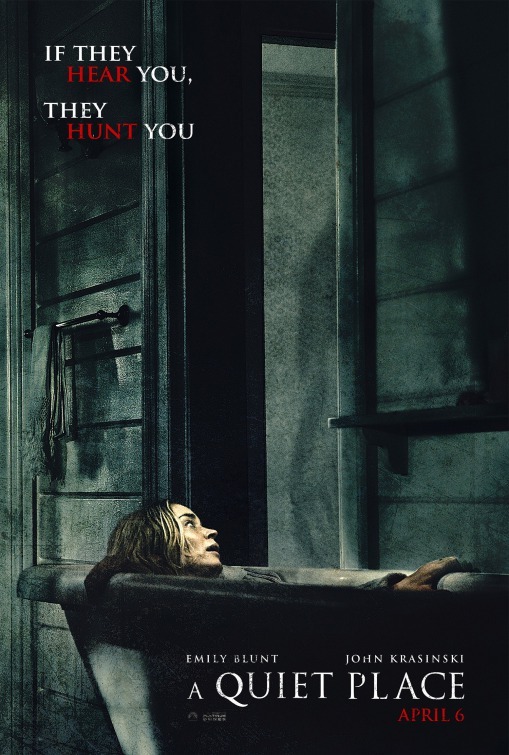 But, what John Krasinski has done for A Quiet Place, his first directed horror film mind you, is something special. Not only the movie mostly a silent film, but silence almost feels like its own character. 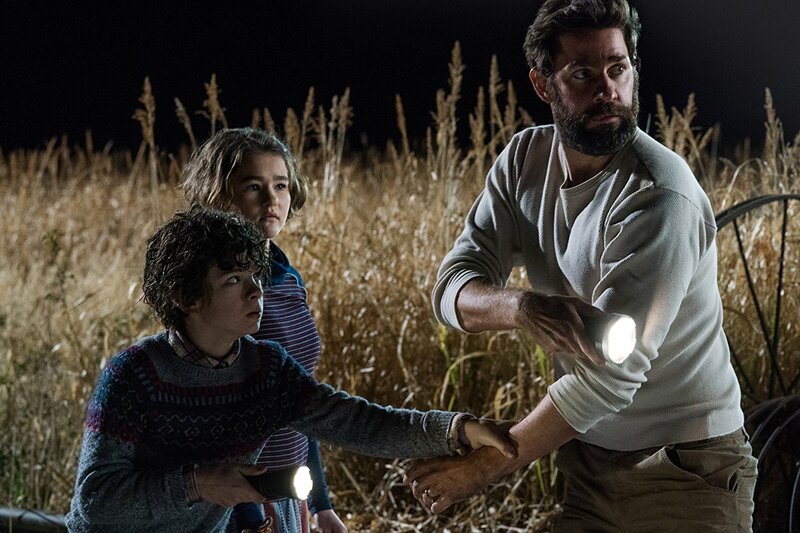 A Quiet Place follows a small family of father Lee (John Krasinski), mother Evelyn (Emily Blunt) and their two children, Marcus (Noah Jupe) and Regan (Millicent Simmonds) – although their names are never said during the movie, only in the credits – as they try to survive after creatures have destroyed, what seems like most of the country. What makes matters worse, is the creatures are attracted to sound, so staying silent is key to surviving this new world. However, staying silent isn’t as easy as you think. 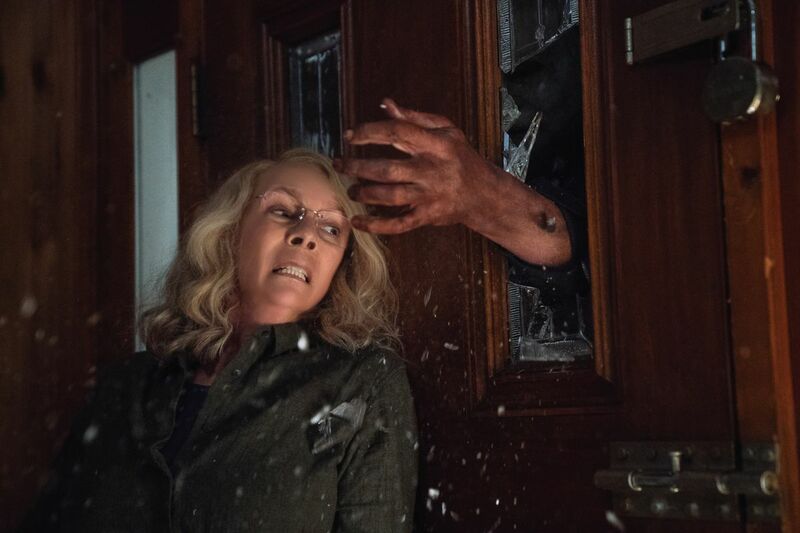 I’ll start off by saying, if you are not a fan of slow-burning horror, you probably won’t enjoy most of A Quiet Place, especially since most of the movie is silent, and most of the dialogue is said through sign language. It also takes a while to become a full-blown monster movie. That being said, that’s one of the reasons why I loved the film. 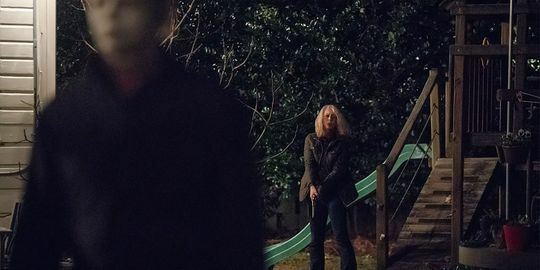 A Quiet Place also works as a drama, and an effective one, because we get to know the characters from the very beginning and we care about them enough until the credits roll. 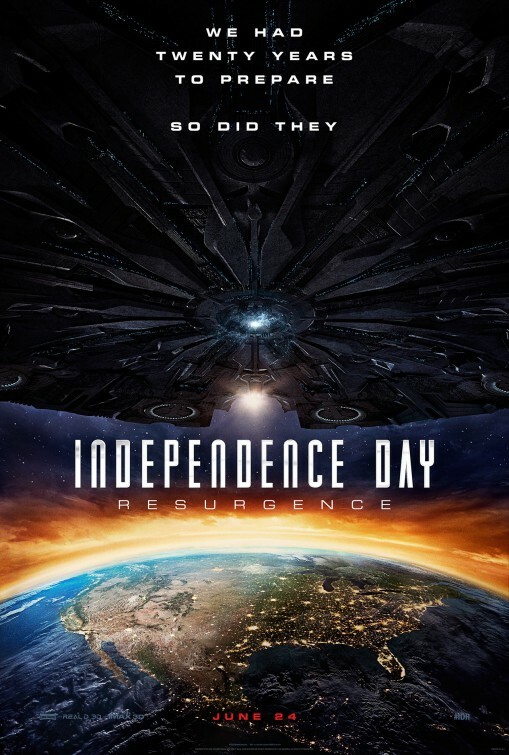 However, credit where credit is due to John Krasinski, who has only directed two feature films. 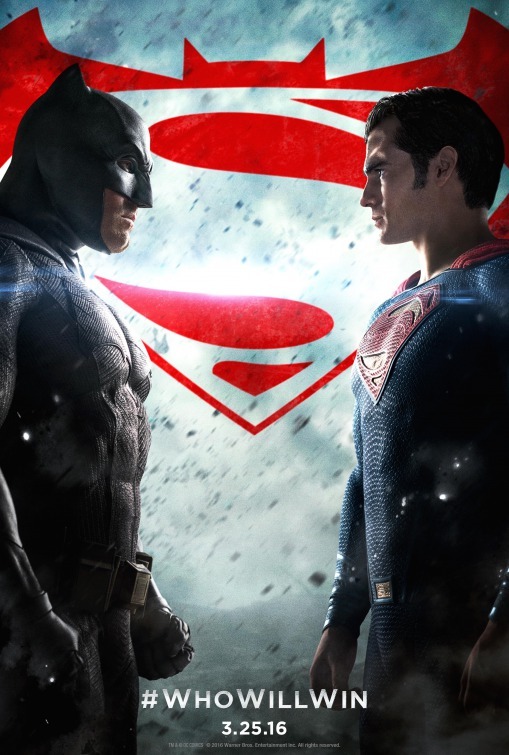 Both have fallen into drama and comedy, but watching this, you would assume Krasinski has directed more than that. Not only that, you would think he’d directed some horror movies. 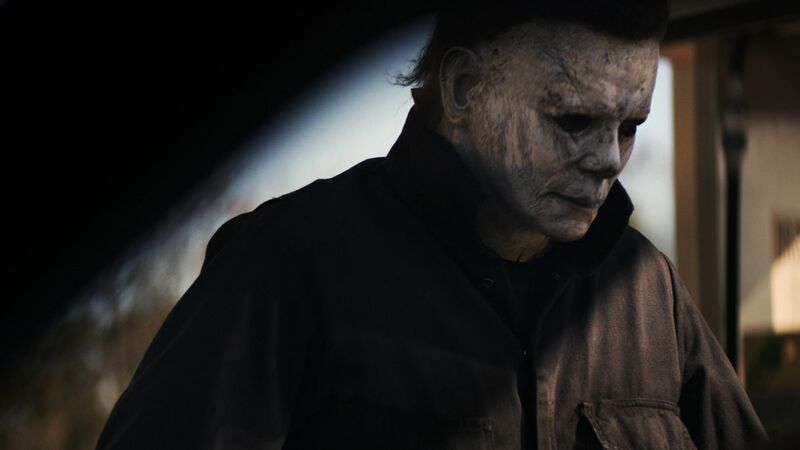 His decision to make this a nearly silent movie is both ambitious and a risk, and one that completely pays off in the end. Even some of the decisions he makes his characters take, like creating a system with light bulbs to let others know the monsters are nearby, or even creating a sound suppressing box for the baby. Of course, there’s more, but that’s getting into spoiler territory. Top that off with the cast he was able to get. Krasinski’s father figure tries his best to protect his family and even teaches his young son how to catch fish, which isn’t even the most touching scene in the movie. 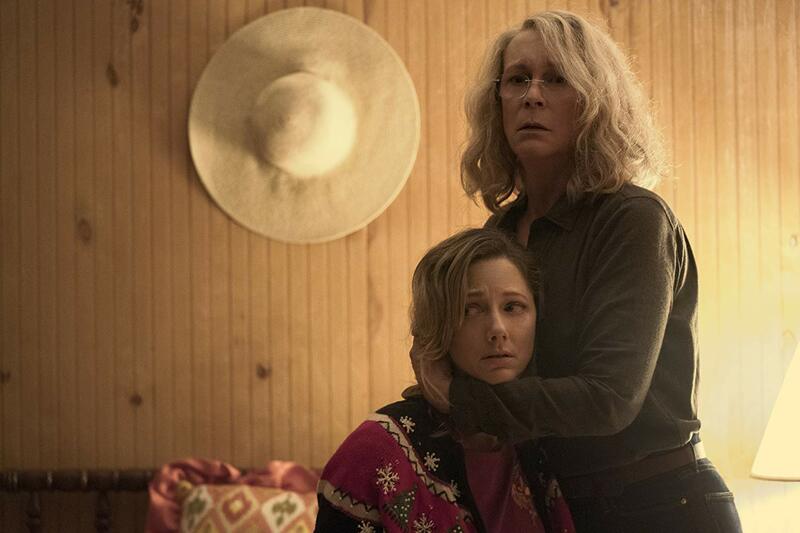 Emily Blunt as the mother is absolutely fantastic in this, and pretty much gets the most out of the movie, as her character is pregnant for most of the movie (not really a spoiler guys). Newcomer, Millicent Simmonds, as the daughter has a very prominent role that thankfully wasn’t spoiled in the trailers, so I won’t even hint at it here either. Unfortunately, Noah Jupe doesn’t get enough development, but out of everyone, he does have the best fear face (is that a thing?). When it comes to the monsters, it takes a long while before we get a get look at what they look like. The design is rather interesting, especially once you realize that Krasinski actually changed the design at the last minute, and while the monsters probably aren’t ground-breaking new they are extremely vicious. 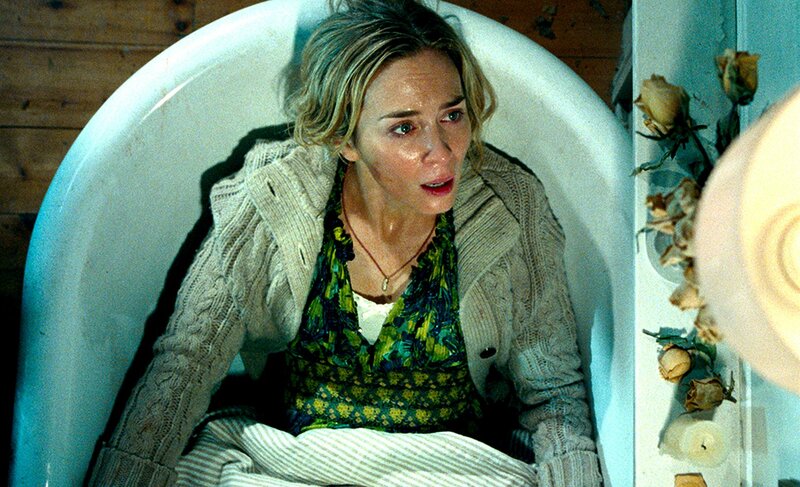 All in all, A Quiet Place is an effective horror thriller, and even a drama. 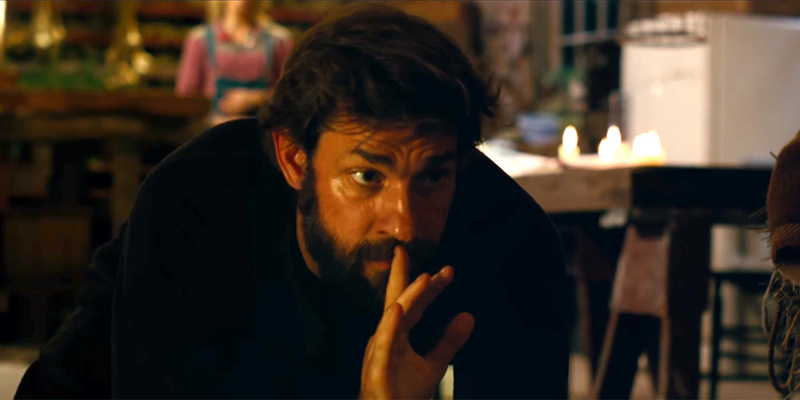 Using silence as a key element has been done before, but I’ve personally never seen it the way Krasinski used it here in the film. 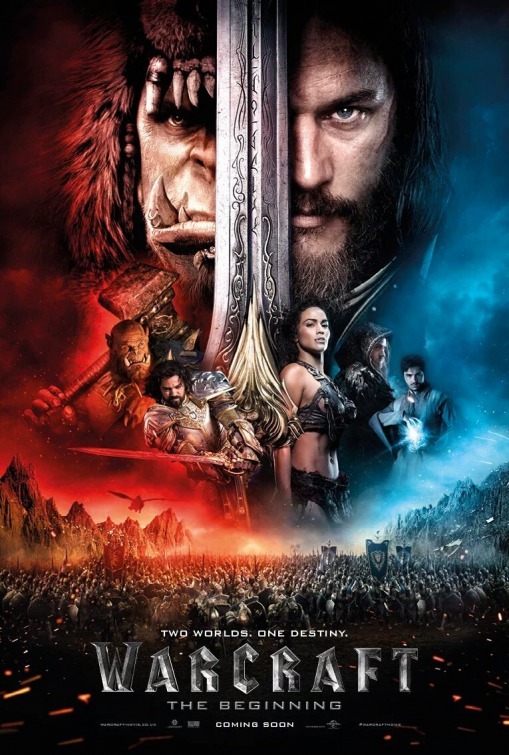 The film only has a few minor missteps, but nothing that really takes away from the film. 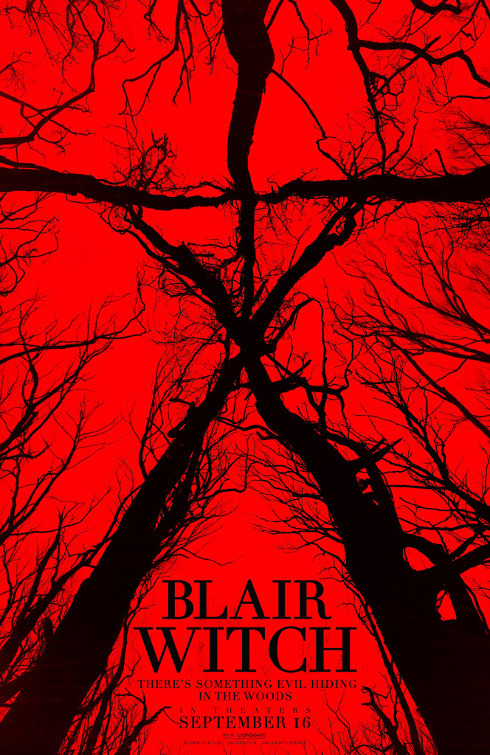 Personally, I loved A Quiet Place, and this is how horror thrillers should be done in my book. The Movie Pit Podcast is back with spoiler-filled reviews for the animated adaptation of Captain Underpants: The First Epic Movie and the highly anticipated and much-talked about new addition to the DC Extended Universe, Wonder Woman. So sit back, take a listen and let me know what you think. Power Rangers, if you’re like me and of the same age, that means something to you. Of course, the Power Rangers have gone through different incarnations since 1993, but that should show you that, not only is the brand still going strong, but it has a connection with people of every age. So when word broke that Hollywood was taking another stab at a big screen version of the Power Rangers, fans were concerned, intrigued and happy to see where this would go. So, does this new version of the Power Rangers work? Yes, yes it does. 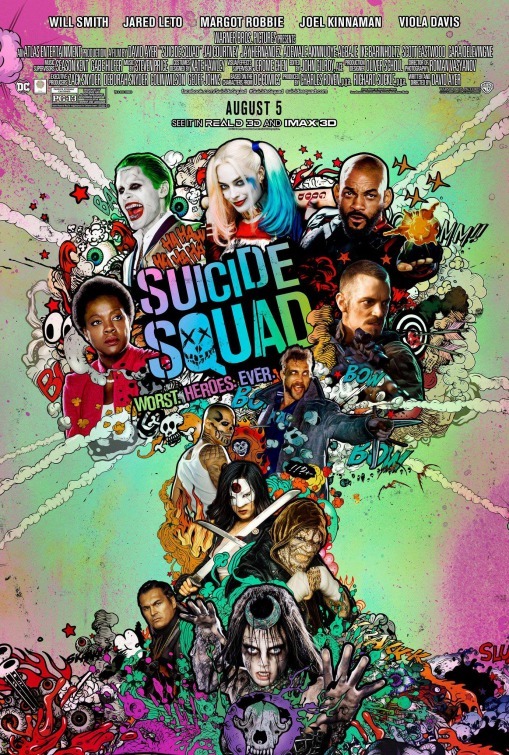 Like mostly every incarnation of the heroes, the film follows five teenagers who are misfits in their own way. 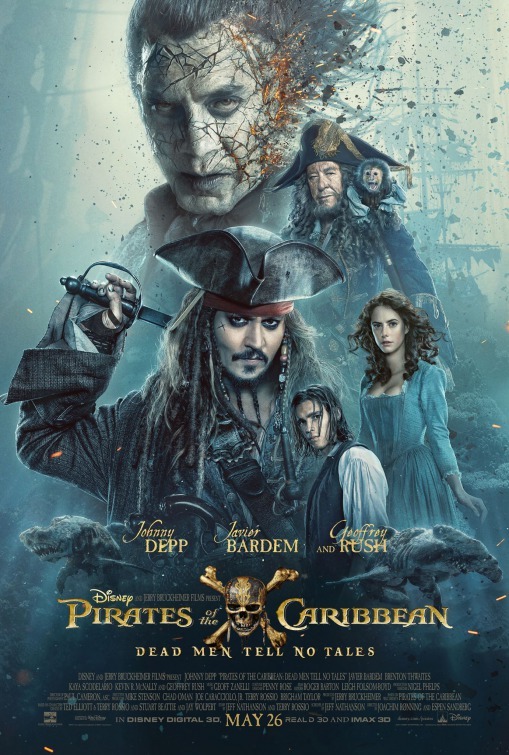 There’s Jason (Dacre Montgomery), a now former football star who gets into an accident at the beginning of the film ruining the school’s chances of a championship; Billy (RJ Cyler), who is mildly autistic in this version; Kimberly, the popular one who now finds herself outside her popularity; Zack (Ludi Lin), who is a bit of an adrenaline junkie and is a caregiver for his mother; and Trini (Becky G), the new girl who doesn’t fit in with her “normal” parents. One night all of them come together, by chance, and find mysterious colored coins which end up giving them special abilities. When they go back to the site they found the coins, they find an abandoned spaceship where they meet the android Alpha 5 (voiced by Bill Hader) and Zordon (Bryan Cranston), who tells them they have been chosen to be the Power Rangers. 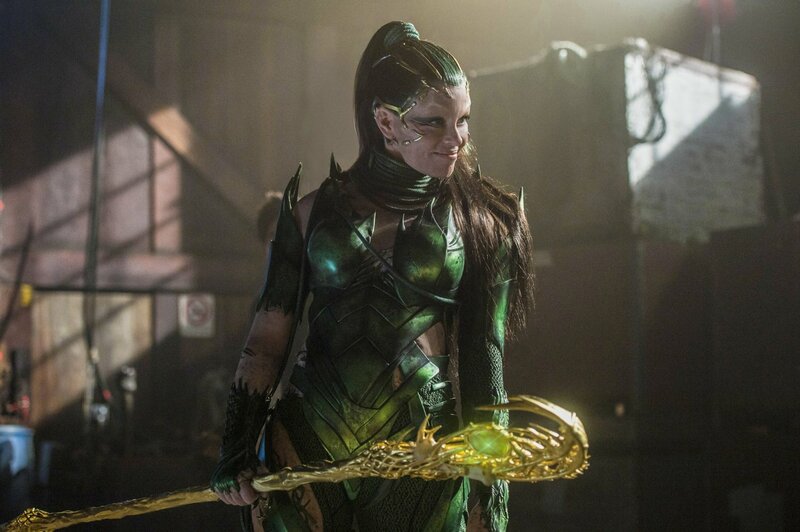 Moreover, they have to train because the evil force of Rita Repulsa (Elizabeth Banks) has risen again and is in search of the powerful Zeo Crystals to destroy the world. 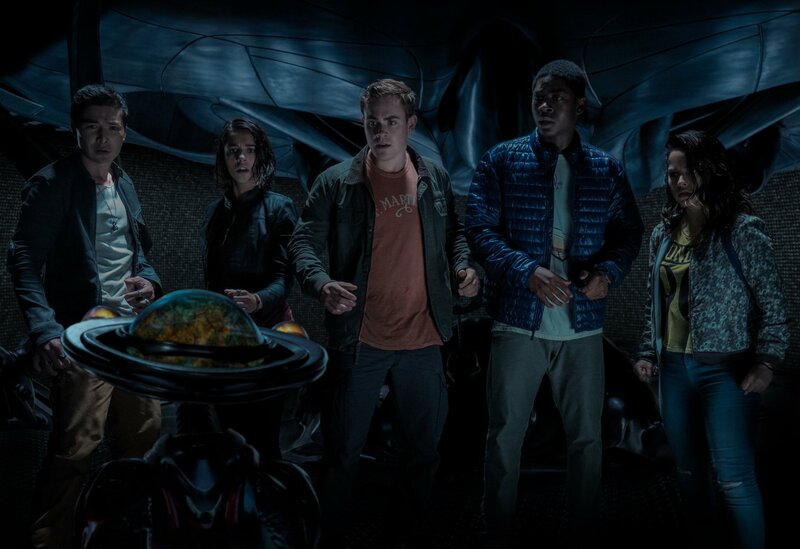 Power Rangers takes the basic premise of the first series – well, the American one anyway – and pulls concepts from other incarnations to reboot the whole thing and make it more modern and change the mythology we all know and love, which surprisingly works. 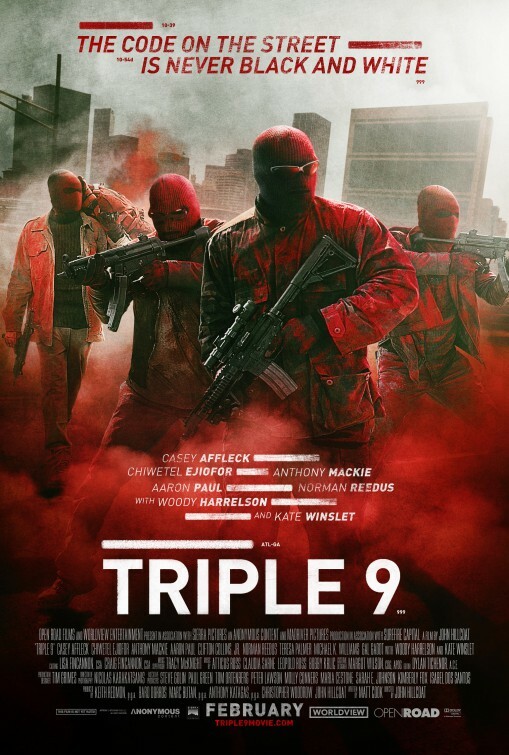 The film feels like a mix of The Breakfast Club and Chronicle, but the story and characters stand on their own. 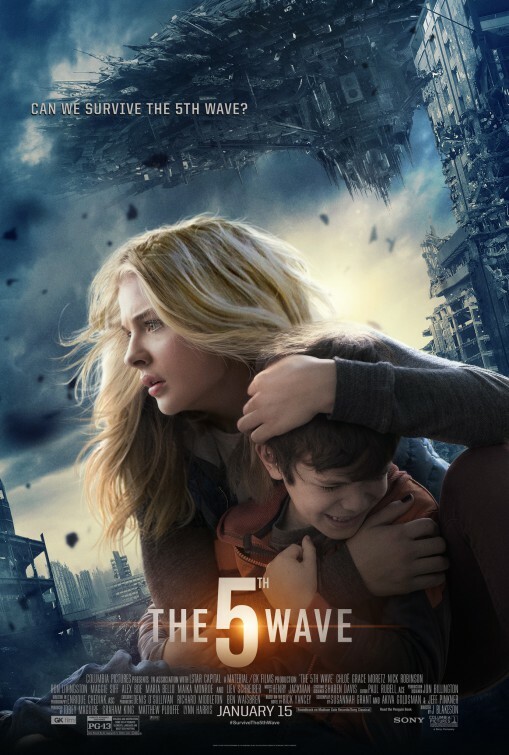 Sure they have to save the world, but the characters try to find themselves amongst strangers, a mysterious head in a wall and a weird looking robot. Their journey is what keeps us engaged until we see them suit up. It’s a story that we can probably all connect to in our own way, but it’s the cast that makes it worth it. For a group of relative unknowns, they did an awesome job making us by their characters. Dacre Montgomery’s Jason isn’t the typical jock although buying him as the leader was a little hard to buy at first, Naomi Scott’s Kimberly isn’t the Kimberly we all remember but carries something with her, Ludi Lin’s Zack is completely different from what we remember, but the caretaker aspect is an interesting one, Becky G’s Trini is the much talked about LGBTQ character, and while I was turned off by her attitude at first, she grew on me as the film went on. RJ Cyler’s Billy will undoubtedly be a fan favorite, and arguably is the heart of the film along with Bill Hader’s Alpha 5, which design is much better and less distracting once you see it move around. 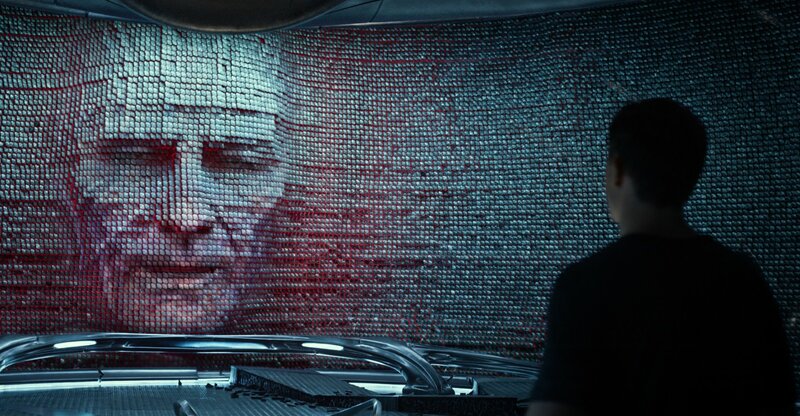 Bryan Cranston’s Zordon is perfect, but it’s Elizabeth Banks who fails on some levels. While she’s a bit of wildcard in terms of you never know what she’s going to do, she doesn’t really feel like a villain until the end. It’s nothing against Banks herself, but her Rita was just a little underwhelming for me. Oh, and Goldar is, well, he’s what we see in the trailers. The film’s tone is also great. 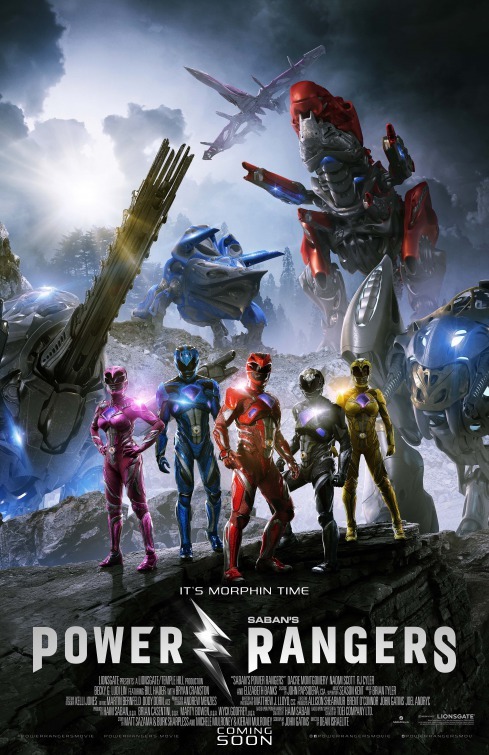 It’s got the right amount of cheesiness, humor, coming-of-age style and realness a new modern version Power Rangers needed. Sometimes the tone can be all over the place, but overall it’s pretty spot on. One scene, that is a great scene, but it came at a weird place is when the team start to really get to know each other. One complaint I know many will have is the amount of time the group have in the actual Ranger suits. It doesn’t come until the final act of the film, but I would say the team does deserve to earn the suits, which makes the wait for it to actually happen worth it. All in all, Power Rangers is a great film for fans of the Power Rangers. 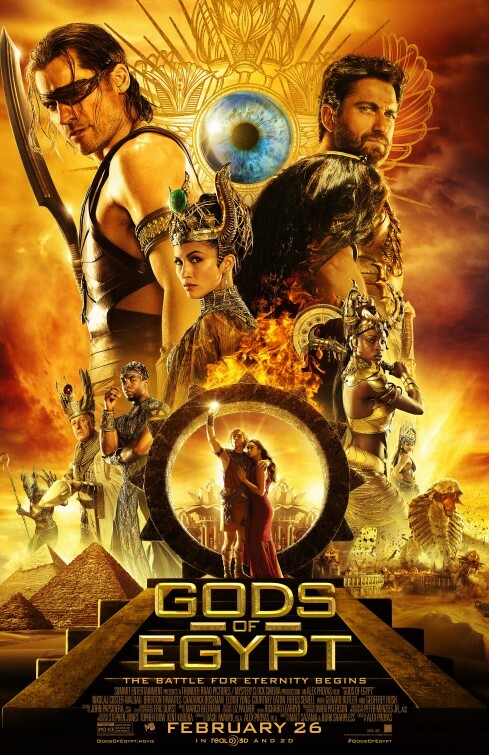 The cast is great, the tone is spot on for the majority of the film along with the cheesiness the film needs. Also, for a film that is over two hours, it went by like a breeze. It’s also a great way to introduce new fans to the group of heroes we all loved as kids – and maybe even still to this day. It’s morphin’ time!